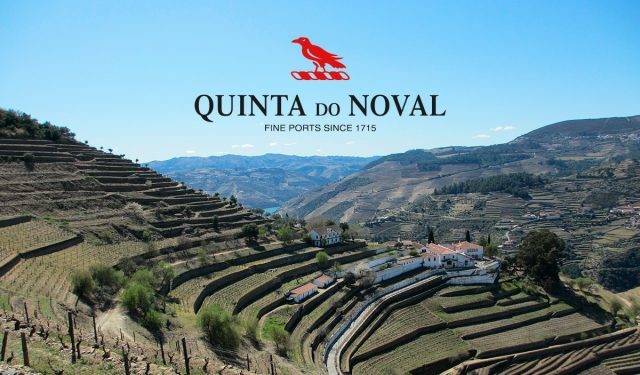 London’s Connaught hotel has assembled the largest list of Quinta do Noval Ports in the UK with vintages going back to 1927. Working closely with Gonzalez Byass, Noval’s UK agents, the luxury west end hotel has taken on an amazing array of Ports from this celebrated estate, including classic vintages such as 1927, 1966, and 2000 together with rare Nacional Ports including 1997, 1994 and the recent 2016 – as well as eight Colheitas, starting with 1937, for which Noval has an especially-strong reputation. In all, there are twenty-six Ports in the Quinta do Noval Collection at The Connaught for hotel guests as well as diners at the two-Michelin starred ‘Hélène Darroze at the Connaught’ restaurant. Head sommelier at the restaurant is Daniel Manetti, having joined from The Connaught’s restaurant from The Dorchester in 2012. You can read more about Manetti, on Wine List Confidential, which has profiled him here.